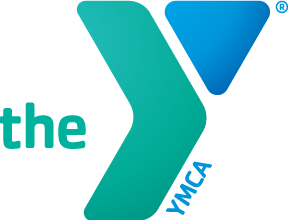 The Des Moines Y Camp offers a terrific site for your non-profit, church, sports team, alumni group, scrapbooking club, school, youth group, student organization or support group to plan a retreat. Located on nearly 400 acres along the beautiful Des Moines River, Y Camp’s site and facilities provide an experience unmatched in central Iowa. Whether it’s your first time at camp or you’re a familiar face, our staff are eager and excited to work with you. Contact us today and we can start working together to build your group or organization’s own camp experience. Nestled in the woods along the Des Moines River, Y Camp is a unique venue to hold your group’s retreat. Get in touch with nature, disconnect from distractions and invest in your event while you’re here. Our staff will work hard to cover all of your needs, from room set up to tech support. We’ll set up tables, chairs, screens and projectors to your needs. Your experience is our priority!